Novel Apologetics | Is Christianity True? Apologetics is not usually known for producing gripping fictional thrillers, but it does have a few. In fact, I think you might be surprised by how many novel apologetic works are out there. Here is a sampling. If you know of any others add it to the list below with a link to its amazon page. As far as I know this was the first (and one of the better imho) novels incorporating apologetics. Paul L. Maier is the professor of ancient history at Western Michigan University and has written and translated some important historical works such as Josephus: The Essential Works, Eusebius: The Church History, and In the Fullness of Time: A Historian Looks at Christmas, Easter, and the Early Church. I really thought Maier did a fine job on this work. I just happened to discover it for a dollar at a resale shop. The title caught my attention and I devoured it. 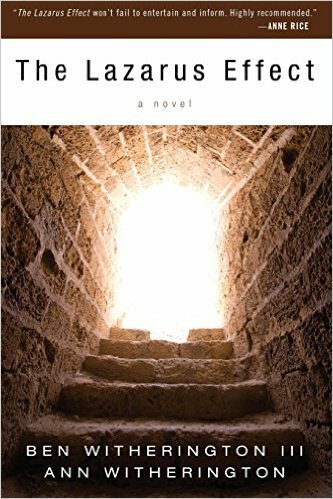 It essentially explores what would happen to Christianity if we discovered that Jesus did not rise from the dead. 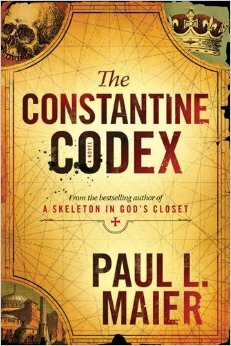 He had two sequels to this volume: More Than a Skeleton and The Constantine Codex. 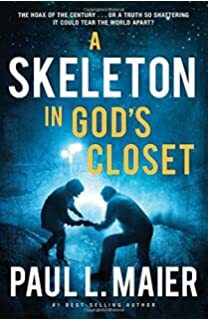 More Than a Skeleton explores eschatology and the return of Jesus (it was my least favorite of this Skeleton series) and the Constantine Codex explores what would happen if we discovered missing manuscripts to the New Testament. Maier even gives cameo appearances of real scholars such as Daniel Wallace and Edwin Yamauchi in The Constantine Codex. [Caveat] – Maier has also written two books in the historical fiction genre, but he likes to categorize it as a “documentary novel” because the former emphasizes the fiction o ver the history (many times to the detriment to the history) while in his works he has devised a structure that only resorts to fiction to fill in the historical gaps. Essentially, he is a historian first and a novelist second, while most historical fiction is the other way around. He has done a fine job in both Pontius Pilate and The Flames of Rome. 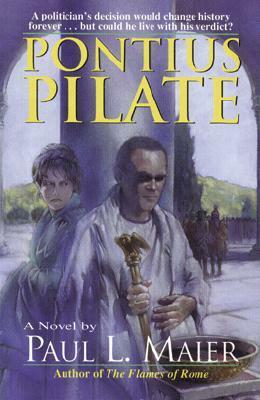 As the titles suggest Pilate is about the true story of how and why the crucifixion took place, from the perspective of the Roman politician who changed history. 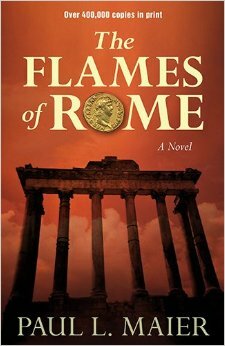 The Flames of Rome follows the family of Flavius Sabinus, the mayor of Rome under Emperor Nero, in order to capture the tension of the political conflict in Rome before the Great Fire. 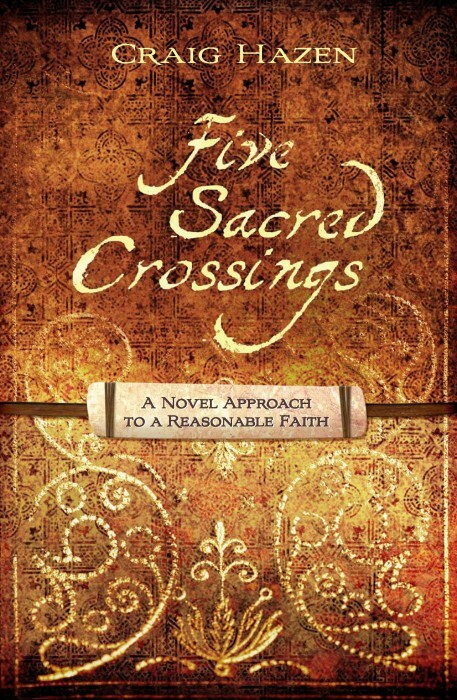 This is a series of six books that doesn’t deal with apologetics proper, but it does touch on archaeology and biblical scholarship, which apologetics interacts with regularly. 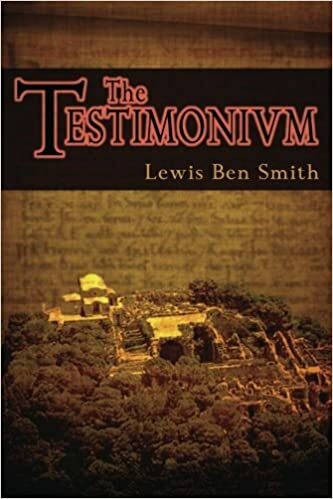 Ben Witherington III is professor of New Testament for Doctoral Studies at Asbury Theological Seminary and doctoral faculty at St. Andrews University, and the author of over thirty-five books. He begins this series with The Lazarus Effect. This work has been described as an archaeological thriller. Apparently, the protagonist of this series Art West is based on Ben’s grandfather, James Arthur West, who was also an archaeologist. 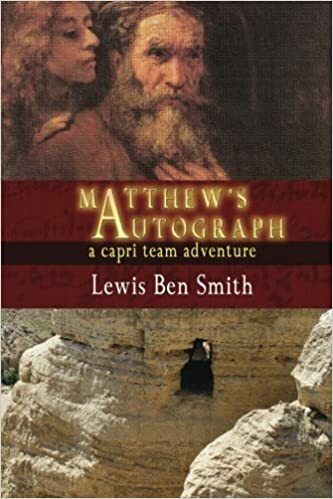 West makes a discovery of a lifetime in Jerusalem finding the tombstone of Lazarus. This indicates that Jesus raised him from the dead, but the stone is stolen, sold to the British Library, and West is implicated in an antiquities fraud that will lead to a trial. 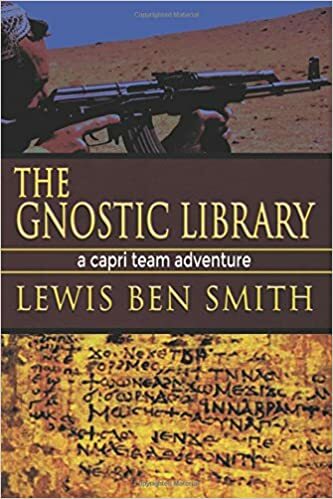 Other books in this series includes: Roman Numerals, Papias and the Mysterious Menorah, Corinthian Leather, Roma Aeterna, and Ephesian Miracle. 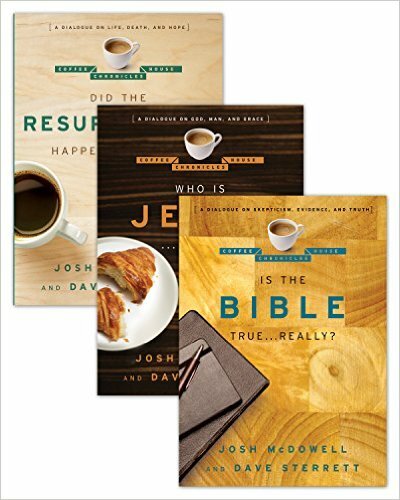 Dave Sterrett (who I am glad to say I know personally and taught with several years ago) teams up with Josh McDowell to produce this trilogy which follows Nick, a college freshman at a state school in Texas. Nick has his spiritual world turned upside-down with what he hears in an introduction to religion class. His questions turn into conversations as he dialogues with professors, friends, and family about the authenticity the Bible, the identity of Jesus, and the historicity of the resurrection. This series includes: Is the Bible True…Really?, Who Is Jesus…Really?, and Did The Resurrection Happen…Really? Dan DeWitt; dean of Boyce College and teaches courses on worldview, philosophy, apologetics, and C. S. Lewis; provides a short young adult story in which Josiah learns that the world is not all there was, is, or ever will be from the most unlikely visitors: Gilbert, a talking owl and three of his friends. This series, deemed a “worldview adventure” continues in book two. Josiah returns with Gilbert the talking owl touching on moral themes like poverty, bullying, charity, sympathy, and the like, but its main goal is to demonstrate the limits of science. Dr. Hunter is president of Trinity College of the Bible and Theological Seminary and professor of apologetics. He has written several books on apologetics proper such as Evangelistic Apologetics and Blinding LIghts: The Glaring Evidences of the Christian Faith. Active in the apologetics community, Hunter has debates and blogs on the Christian truth. and He has dipped his hand into apologetical fiction with his Chronicles of Adonai series. The series is in two volumes: The Colony and The Island.